A new kind of personalized medical care, inspired by old-fashioned medical care. 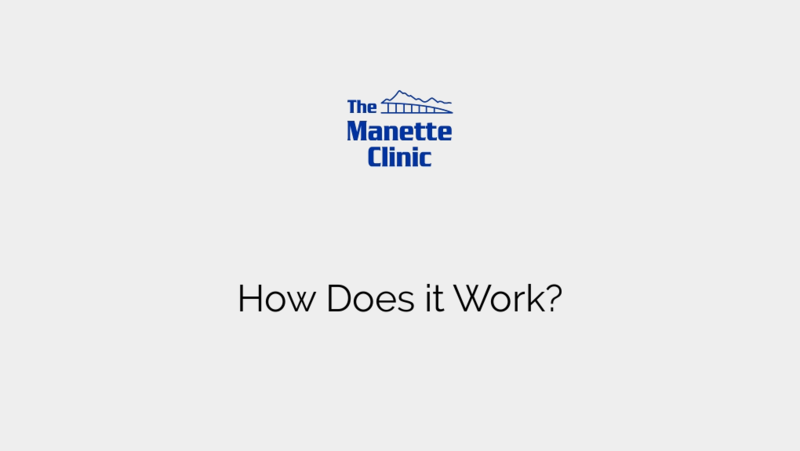 WELCOME TO THE MANETTE CLINIC! Located in Bremerton, WA, The Manette Clinic is a primary care clinic that focuses on customized medical care for you. We are a two-part clinic, which means you would fall under our Membership program or Medicare program. The Manette Clinic is a membership-based Direct Primary Care clinic. For less than the monthly fee at most gyms, you get unlimited access to your medical provider. Medicare is the only insurance that is billed at The Manette Clinic. If Noridian Medicare is your primary insurance, then you would not be under the Membership.